With Xenoblade Chronicles 2 update version 1.5.2, Monolith Soft has introduced the chance to unlock Elma as a new Rare Blade, the Full Metal Jaguar BLADE colonel from Xenoblade Chronicles X.
Elma is available to those that have bought the Expansion Pass (£26.99 / €29.99) and, once you have downloaded the software update, head to the Expansion Pass section in the in-game menu to select Gifts from Zuo 3 and then Nopon Summons Pt. 2. After that, fast travel to the Olethro Playhouse at the Olethro Ruins in the Kingdom of Uraya and examine the portal so that you can enter the Land of Challenge. You will natter with the ever-energetic Nopon Archsage and, once your conversation has concluded, you will have the chance to battle Elma in the Otherworldly Fighter challenge. This will only be available after you complete Chapter 6 in the main story, and, within a 60-minute time limit and restricted to Level 60, you must defeat Elma in combat. The first battle won’t be a particular challenge for those that are now well-versed in the game, and, once beaten, will reward you with the chance to add Elma to your party in the Challenge Battle mode. 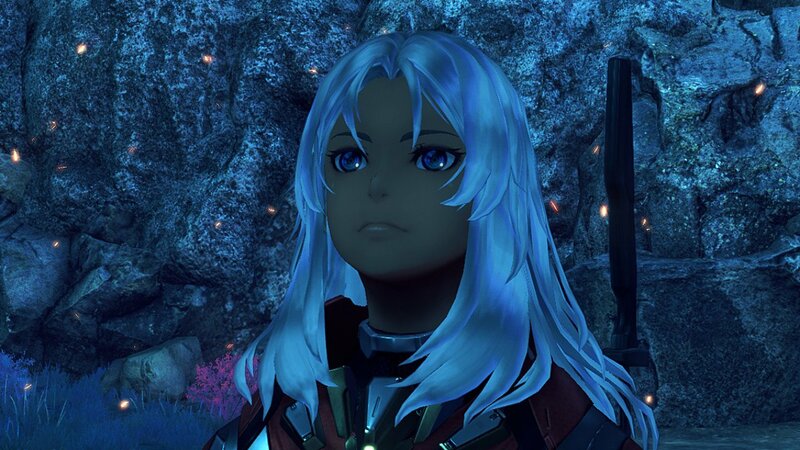 However, there is a second fight for those that want to use her in Alrest, which will require that you complete the more difficult Elma: Redux challenge.